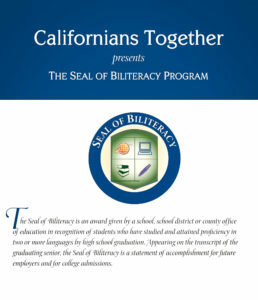 In 2008 Californians Together developed the concept of a Seal of Biliteracy and worked throughout the state to help school sites, districts and others adopt and implement the Seal. 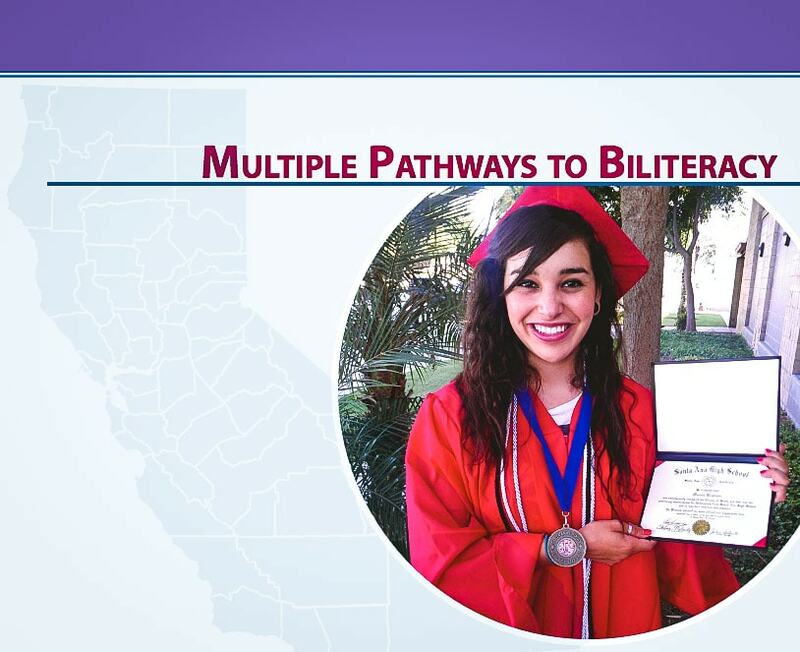 In 2012, California became the first state in the nation to award a state Seal of Biliteracy to graduating seniors with demonstrated proficiency in two or more languages. This groundbreaking step was an acknowledgement of the economic and social value of multilingualism, the realities of a global century, and of the high level of academic achievement associated with attaining literacy in multiple languages. The creation of the Seal of Biliteracy, in the context of the rollout of new Common Core standards, rounded out the very notion of college and career readiness for this diverse and global 21st century world. Five years later, California voters overwhelmingly (73.5%) supported the passage of Proposition 58 (the LEARN Initiative) to promote and encourage multilingual programs for all students. This PBS News Hour video (which features Shelly Spiegel-Coleman, our Executive Director) aired prior to the election provides a good description of the background and the proposal that was before the voters. This new mandate represents a sea-change from 18 years prior when 61% of the electorate voted to basically outlaw bilingual programs through a different statewide proposition. In May of 2018, the California Department of Education released the Guidelines for Implementation for Proposition 58. You can find the education code that authorizes them here. 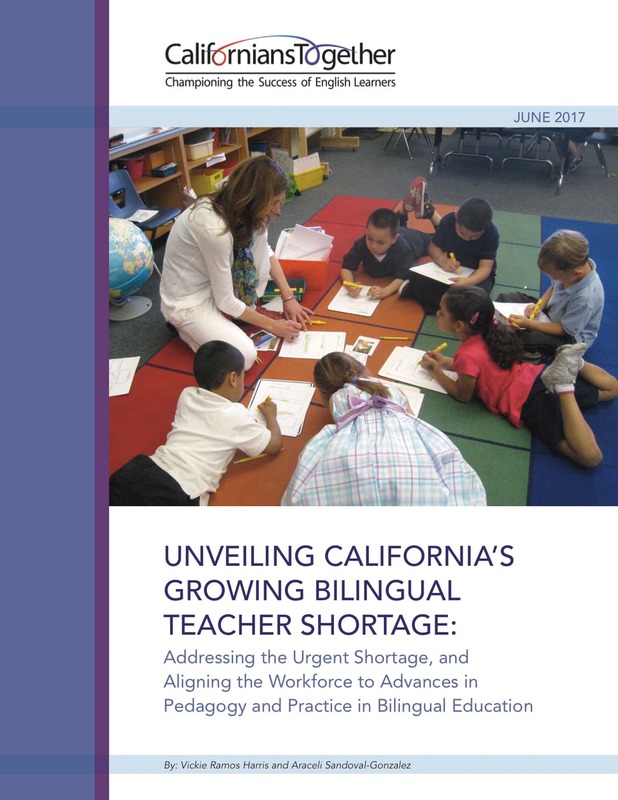 This publication is a resource for all stakeholders as they begin to think about planning for and implementing multilingual pathways to biliteracy and realizing the opportunities afforded by Proposition 58.
shortage is of great concern, the bilingual teacher shortage is even more severe. 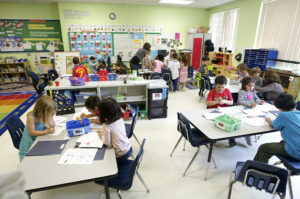 Over 197 school districts are currently granting the awards, and increasing numbers of state and national professional organizations and other entities have endorsed the Seal. For an updated listing of districts awarding the Seal and a current list of endorsements, go the California Department of Education or to our Seal of Biliteracy website. This is the 3rd edition of our Seal of Biliteracy Information and Implementation Booklet. We hope you find this updated booklet helpful when planning to adopt and implement the Seal of Biliteracy and pathway awards. In response to the CDE November 8, 2017 letter updated procedures for awarding the State Seal of Biliteracy, Californians Together has provided recommended guidance to determine oral proficiency of students who take a fourth year of a World Language to qualify for the Seal of Biliteracy. 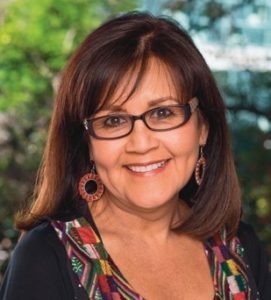 AB 815 (Brownley) established the state Seal of Biliteracy Program to recognize high school graduates who have attained a high level of proficiency in speaking, reading and writing in one or more languages in addition to English. The State Seal of Biliteracy shall be awarded by the State Superintendent of Instruction when students meet the criteria contained in the legislation. There are 31 states including California plus the District of Columbia Public Schools with a formal State Seal of Biliteracy Program. Another resource a district may use to qualify students for the Seal of Biliteracy is the Avant STAMP (STAndards-based Measurement of Proficiency) 4S which determines language proficiency in 4 domains (Reading, Writing, Listening and Speaking,) for grades 7-16. Avant STAMP 4S is web-based and computer-adaptive. It is available in Arabic, English, French, German, Hebrew, Hindi, Italian, Japanese, Korean, Mandarin (Simplified and Traditional), Polish, Portuguese*, Russian and Spanish. Scoring is done using Benchmark Levels, which are grouped by major levels (Novice, Intermediate and Advanced). Within each major level are three sub-levels that are aligned to ACTFL's low, mid, and high designations. To qualify for the Seal of Biliteracy it is recommended that the student achieve the Intermediate mid-level. The Avant STAMP 4S Scoring Rubric is a resource available on the website which outlines in detail what expectations are placed upon the test takers for performance at any given level. Test takers who hope to score at a specific level know the characteristics of the work they must produce to achieve that level. In addition, Avant WorldSpeak measures the speaking and writing proficiency levels of so-called Less Commonly Taught Languages, or LCTLs. These languages include Alaskan Yup'ik, Amharic*, Armenian, Chin*, Czech*, Filipino (Tagalog), Haitian-Creole, Ilocano, Korean, Samoan, Somali Maay Maay, Somali Maxaa, Tamil, Turkish*, Urdu*, and Vietnamese.